Arriving digitally on July 31, 2018, and Blu-ray on August 14, 2018, this is your chance to WIN your very own copy! 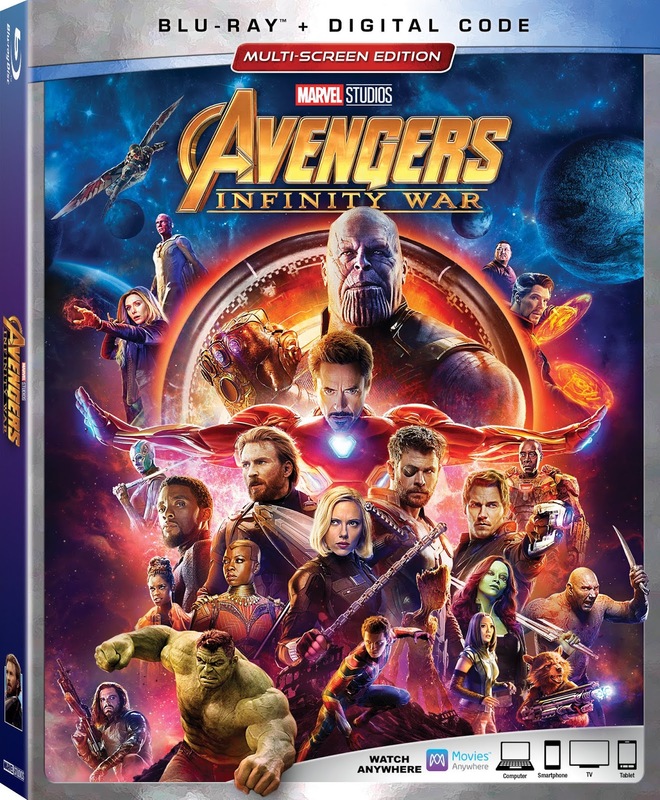 1 Winner will receive AVENGERS: INFINITY WAR on Blu-ray! This giveaway is open to residents of the US and Canada ages 18+. You are not eligible if you have won a prize from the sponsor in the last 90 days. The winner is subject to eligibility verification and will have 24 hours to confirm before a new winner will be drawn. For any questions or concerns about this giveaway please email wrappedupnu@gmail.com (please consider adding this email to your “Safe List” as the winning email notification will be sent from this email). I would like to enter the giveaway. I am not sure how to enter.